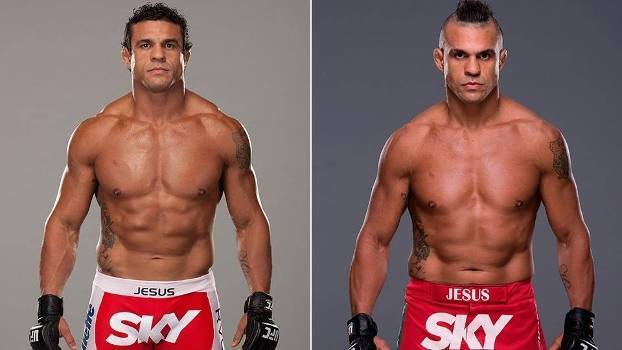 Vitor Belfort is an MMA legend who had his first fight in 1996, his first UFC fight a few months later, and has been a force to be reckoned with ever since. In 2013, Vitor went on a tear where he knocked out three top opponents in a row, but he hasn’t fought since then. When the UFC stopped allowed fighters to get a Doctor’s note for testosterone replacement therapy, Vitor had to take some time off. He’s finally back, and everyone’s eager to see how he’ll do without any sauce. 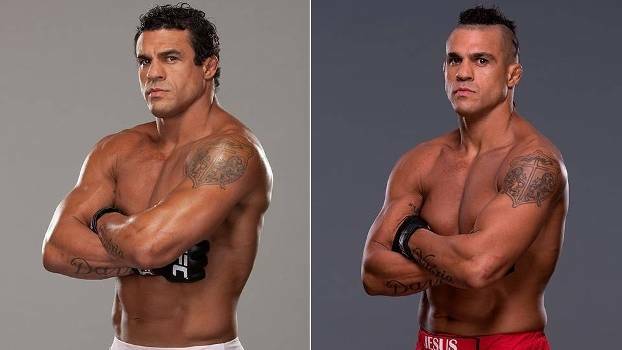 Vitor has been busted for steroids earlier in his career (They were practically encouraged in Pride), which messed with his body’s natural T production and meant he needed to supplement it with TRT. 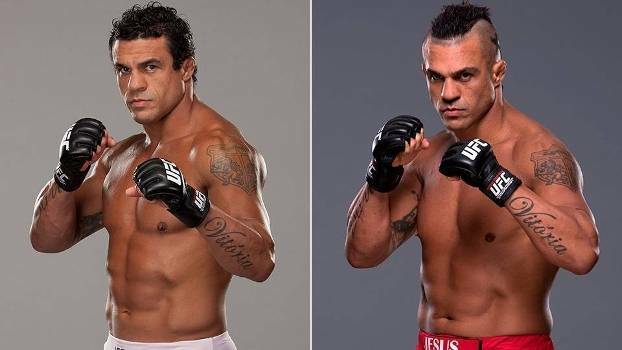 Somebody injected him with something, and Vitor didn’t know that it was an anabolic steroid. Now that TRT is off the table, we’ll be seeing a natty Vitor for the first time in who-knows-how-long. The big question is how well will Vitor hold up? Is he still going to be able to go into berzerker mode and finish top opponents in the first round? How will he do against the world-beater champion Chris Weidman?